WASHINGTON (CNS) — Two U.S. bishops have written to Homeland Security Secretary Jeh Johnson seeking an end to deportation raids that rounded up more than 120 Central American immigrants early in the new year. “We disagree with the underlying rationale behind this action: that sending children and families back to the dangerous environment they fled will serve as a deterrent for other children and families who are considering fleeing Central America,” said the Jan. 8 letter, signed by Auxiliary Bishop Eusebio L. Elizondo of Seattle, chairman of the U.S. bishops’ committee on Migration, and Bishop Kevin W. Vann of Orange, California, chairman of the Catholic Legal Immigration Network. “To send migrant children and families back to their home countries would put many of them in grave danger because they would face threats of violence and for some, even death,” they said. The raids, carried out by Homeland Security agents, took place primarily in Georgia, Texas and North Carolina. “DHS’ action contrasts sharply with the statements articulated by President (Barack) Obama himself in November 2014, namely, that his administration would pursue the deportation of ‘felons, not families; criminals, not children; gang members, not a mom who’s working hard to provide for her kids,'” the bishops said. 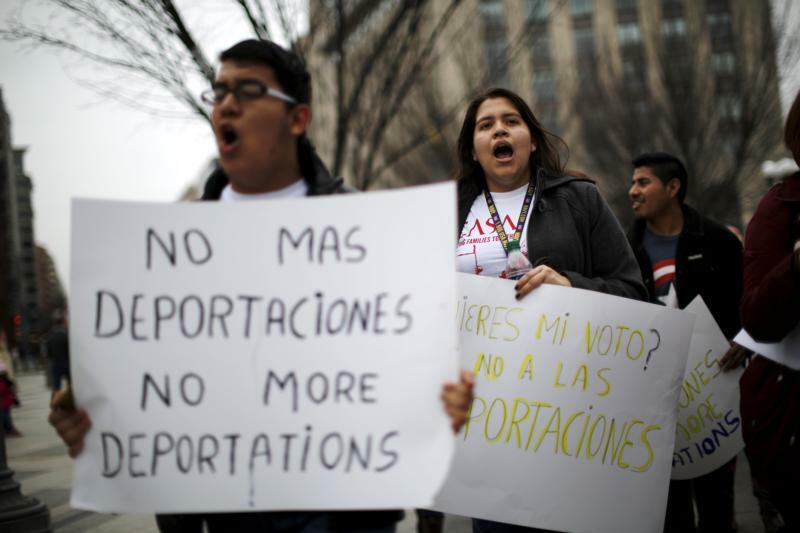 Bishops Elizondo and Vann noted that nine of the families caught in the raids had received stays on their deportation orders prior to the raids.